Frustrated by what they see as a continued watering down of the standards that define what foods may be labeled “organic,” Patagonia Provisions—the food business offshoot of the outdoor apparel company, organic body care and food products company Dr. Bronner’s, and the research-based Rodale Institute will begin offering a new organic certification program. 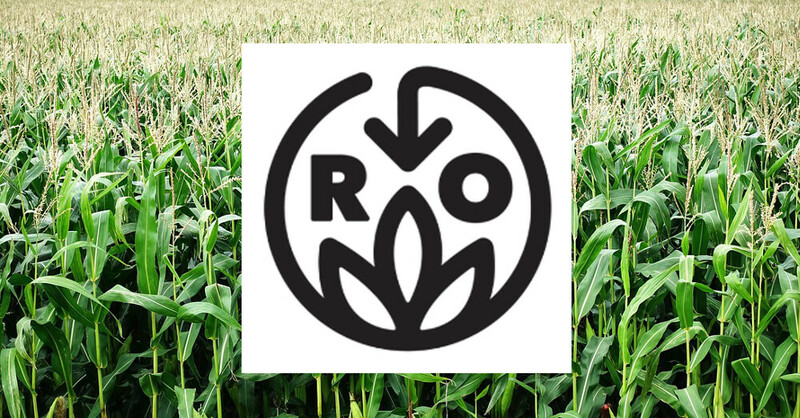 Companies seeking the new certification, called Regenerative Organic Certification (ROC), will first have to secure the federal organic seal through the National Organic Program, the United States Department of Agriculture (USDA) agency that controls organic regulation. Then they’ll have to meet additional requirements to protect workers and guarantee a higher standard of animal welfare, among other things. 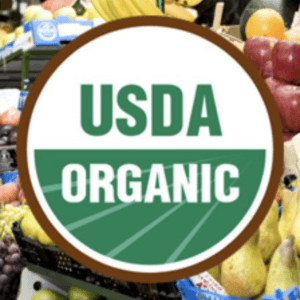 At the same time, several founders of the organic movement in the United States have started the Real Organic Project, which will offer a seal of approval to organic farmers who meet higher standards that it is setting for organic farming. 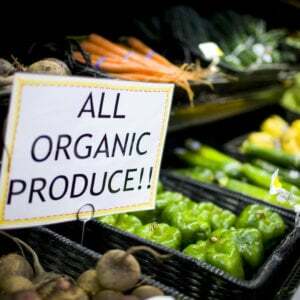 That the rift has now become public has raised concerns among organic champions, who fear that it will reduce the value of “organic” as a marketing and advocacy tool and confuse eaters who invest in products bearing the seal.